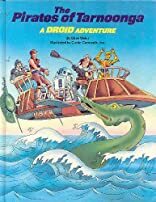 Two droid friends, Artoo and Threepio help their master and mistress foil a gang of pirates who have been attacking fuel shipments destined for the peaceful planet of Tammuz-An. About Peter Sauder (Author) : Peter Sauder is a published author. 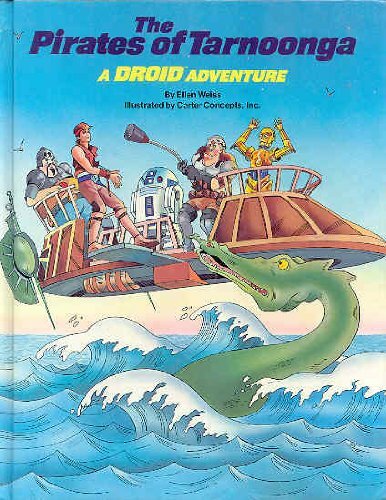 A published credit of Peter Sauder is The Pirates of Tarnoonga: A Droid Adventure (Droid Adventure). About Inc. Carter Concepts (Corporate Author) : Inc. Carter Concepts is a published corporate author. A published credit of Inc. Carter Concepts is The Pirates of Tarnoonga: A Droid Adventure (Droid Adventure).